Etsy often gets overlooked as a source for stationery-related products, particularly handcrafted notebook covers, pen wraps, and pencil-related goods. It can also be the go-to source for restored vintage typewriters, though you need to be careful and pay close attention to seller reviews, especially if you're looking to spend more than $200 or so. 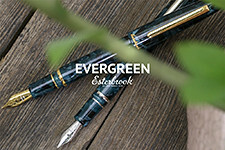 This week's Deals and Drops post also features an excellent opportunity on a Levenger True Writer, and a new product release from Bellroy via Huckberry. Baron Fig Confidant Notebook Cover in Chestnut Harness Leather (via One Star Leather/Etsy). Look for reviews of some One Star Leather goods soon! You all know that I'm a fan of the Confidant notebook, and Keegan's handmade leather notebook covers are high quality and well-regarded. Build Your Own Leuchtturm 1917 Medium (A5) Leather Notebook Cover (via One Star Leather/Etsy). There's also a One-Star Leather cover option for the Leuchtturm 1917 A5. Pen Wraps from Written in Rice (via Written in Rice/Etsy). If you're a fan of pen wraps, check out these offerings from Claire (who often guest posts at Hand Over That Pen). Typewriters! (via Multiple Etsy Stores). If you're interested in purchasing a vintage typewriter, you can often find reasonably priced examples on Etsy. 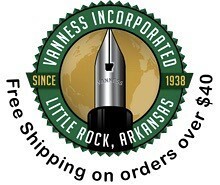 I've personally purchased two typewriters from the Nashville Typewriter Co., and Working Typewriters also receives excellent reviews and has some gorgeous pieces. Duncan Shotton Design Studio (via DShott/Etsy). Tokyo-based designer Duncan Shotton's store is filled with unique stationery items, ranging from these hand-painted Planet Push Pins to the Rainbow Pencils to Page Markers in the theme of your favorite city. Elegant Utility (via Elegant Utility/Etsy). Elegant Utility makes brass and wood pencil holders and accessories. They currently are running a promotion in which you can get 20% off of $20 or more using the coupon code HELLOFALL at checkout. I reviewed their Pencil Crown a while back. Fountain Pen Markdowns (via Pen Chalet). 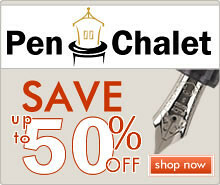 Check out Pen Chalet's markdowns this week. There are some good finds in there, including deals on Lamy and Delta. Pen Display Cases (via Pen Chalet). Pen Chalet has marked down their pen display cases, including their own house line of 8, 10, 16, and 20-pen glass-topped boxes. Noodler's Golden Aspen (via Anderson Pens). Anderson Pens recently announced the arrival of a new Noodler's Ink, Golden Aspen, which appears to be a supercharged orange like Apache Sunset, with less yellow. 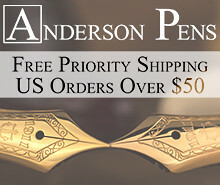 Also take note that Anderson Pens now offers free priority shipping on US orders over $50! 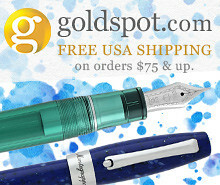 Goldspot Promotions (via Goldspot Pens). Goldspot is still running two promotions. 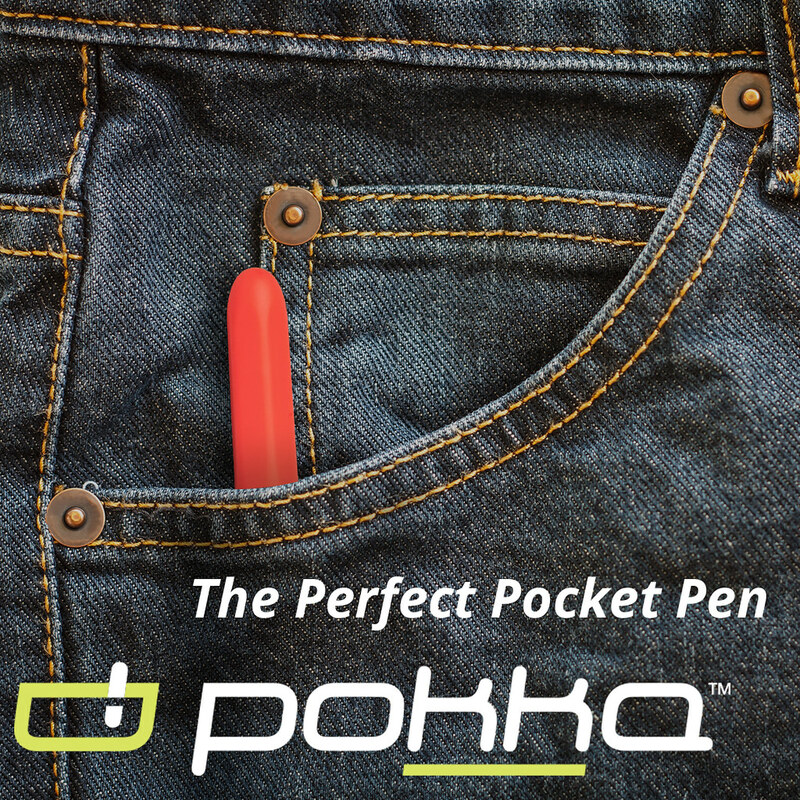 The first is a free paper gift with any purchase of $99, which is a "while-supplies-last" offer. The second is the free Caran d'Ache Ink offer, in which you receive a free pack of CdA ink cartridges with the purchase of a CdA 849 fountain pen. Organics Studio Elements Nitrogen (via Vanness Pens). The all-sheen, all-the-time ink is back and in stock at Vanness! Montblanc Great Characters JFK Fountain Pen (via Appelboom). 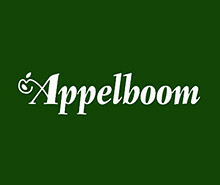 This pen has always appealed to me, and Appelboom still has them in stock. A classic, clean design. Levenger TrueWriter Obsidian Fountain Pen (via Amazon). A nice opportunity while supplies last. Bull & Stash "The Stash" 5.5" x 9" Notebook (via Huckberry). While I reviewed this Traveler's-Style notebook as-is in my actual review, I really started enjoying it when I modified it to accept Traveler's style refills, creating a Traveler's Style Notebook with a perforated notepad at the back. Pictures here. 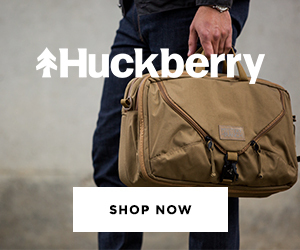 New Bellroy Backpacks (via Huckberry). I'm a fan of Bellroy notebook covers and wallets, and now they have introduced a new line of backpacks that feature a simple, streamlined design and are exclusively available on Huckberry for the next few days. Galen Leather Handmade Traveler's Notebook Cover (via Amazon). If you're looking for a Traveler's-style notebook with different cover options, consider Galen Leather. Galen Leather Hobonich Cousin/Techo Planner Cover (via Amazon). Galen Leather also makes Hobonichi covers, in both the A5 and A6 sizes.